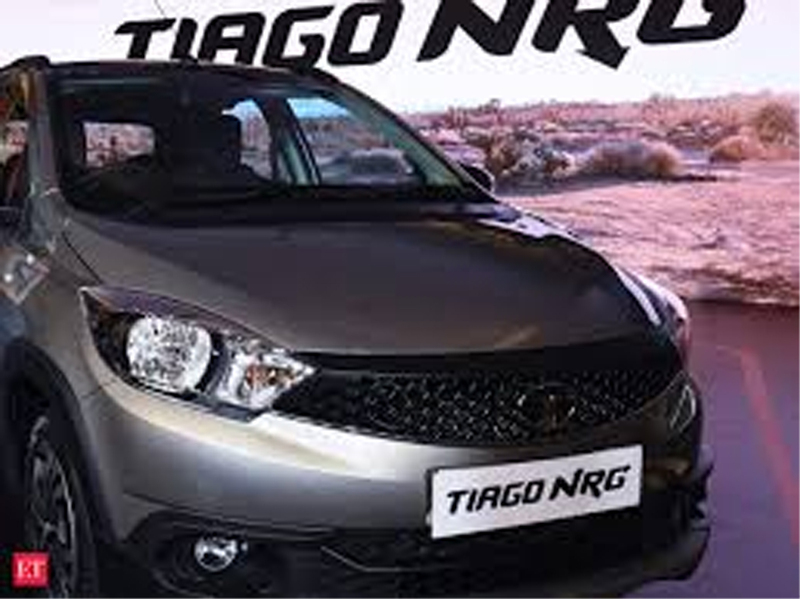 NEW DELHI, Oct 10: Even as rupee depreciation is adding to the stress in the automobile market, Tata Motors will evaluate passing on its impact to consumers only around December to avoid price hike during the festive season, a senior company official said Wednesday. “That’s a stress. Till a point we can absorb and we will absorb, but otherwise we are running a sustainable project and we have to win sustainably,” Tata Motors President, Passenger Vehicles Business Unit, Mayank Pareek told PTI. He was responding to a query on the impact of rupee depreciation against the dollar on the company’s cost of imports. Commenting on the market sentiment, he said there is “stress” due to factors such as high fuel prices and non-availability of vehicle finance. “However, at Tata Motors we are looking forward to a good festive season on the back of the actions we have taken up, such as introduction of new products to build on the growth we have had this year,” Pareek said. “Customers had moved to compact SUV from compact sedan. However, in the last two-three years with the introduction of new exciting products, people have again started buying products in this segment,” he added. “Around three years ago, we were present in only 50 per cent of the market. We have increased in to around 55-60 per cent now. The aim is to be present in 90 per cent of the overall PV segment,” he said.